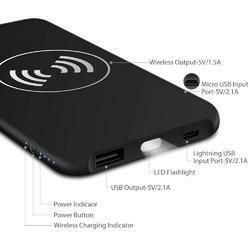 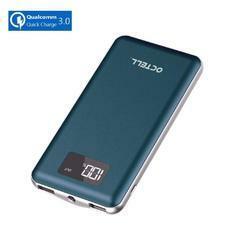 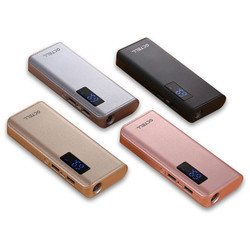 Providing you the best range of display power bank, wireless power bank, slim power bank, high capacity power bank and quick charge power bank with effective & timely delivery. 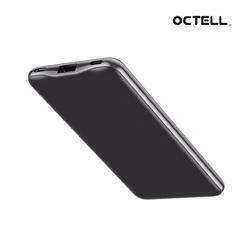 Compatible:All Kinds of Smart Phone, Tablet, iPhone,MP3/4, etc. 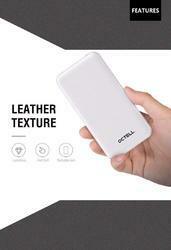 Package size (L x W x H): 20.50 x 11.00 x 3.00 cm / 8.07 x 4.33 x 1.18 inches.